Our highly trained staff are at the forefront of today's color, cut, and anti-aging techniques. To match their skill, we use only the best hair and skin treatment products. At Olivia Stephens, our clients become family and we work hard to make every appointment relaxing and soothing. Indulge yourself with our personal touch, exceptional expertise and imaginative innovation at Olivia Stephens Salon & Spa. Offering a tailored, yet warm approach to styling, coloring and cutting your hair. Olivia Stephens has partnered with Eufora and IS Clinical hair/skin products that will improve the condition and texture of both your skin and hair with results that will amaze you. Experience our exceptional quality, caring staff and perfect treatment for your hair or skin! 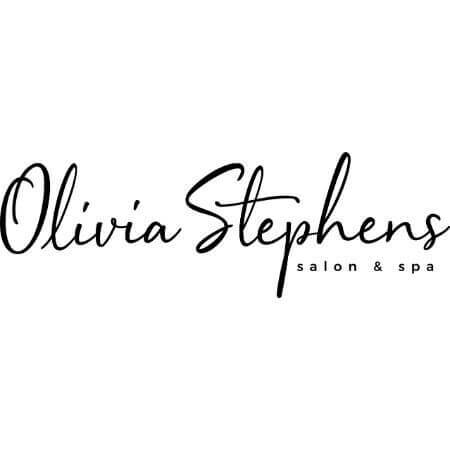 Olivia Stephens Salon & Spa was founded on the island of Palm Beach, FL by Stephen Kaiser in the image of his baby daughter Olivia. Utilizing only natural, pure, and organic products along with an educated family of top tier hair and skincare professionals, the result is an experience unlike any other around. The family at Olivia Stephens takes pride in the quality of its work, and it reflects in the results that our clients enjoy. Catering to our clients' needs and personalities is our pleasure, and providing comfort from the moment you walk into the establishment is our mission. At Olivia Stephens Salon, we love what we do, and it shows. Visit us today, and feel the Olivia Stephens difference!